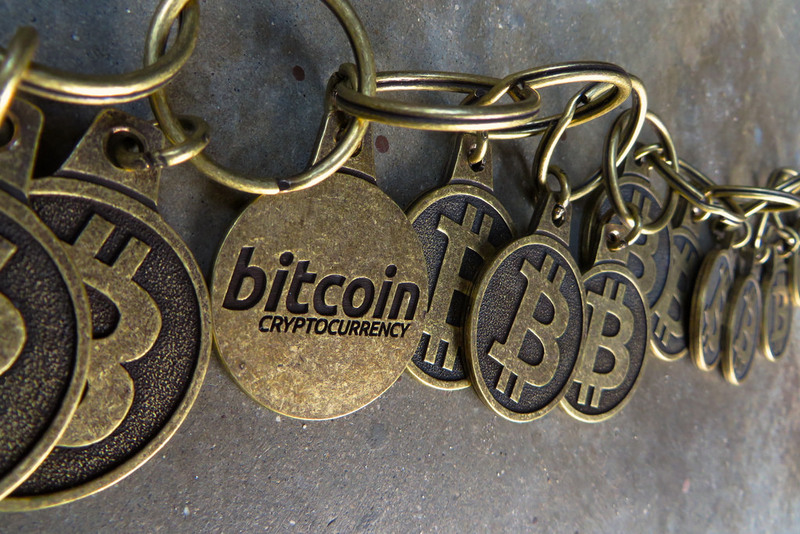 What is Bitcoin: Currency, Property or Tulips? 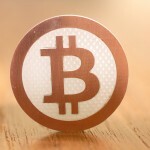 Governments around the world are struggling to define, and therefore regulate or ban, virtual currency such as bitcoin. Here in the U.S., various federal agencies have differing conclusions. So do various states. Meanwhile, in the press, bitcoin is incorrectly labeled as an anonymous way to transmit money (it isn’t — law enforcement appears to have no problem tracking bitcoin funds) and it is unfairly associated with alleged criminal activity. 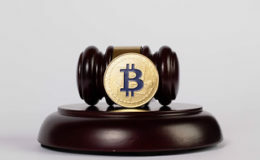 Thus, even the judicial system is making efforts to define bitcoin under various statutes. 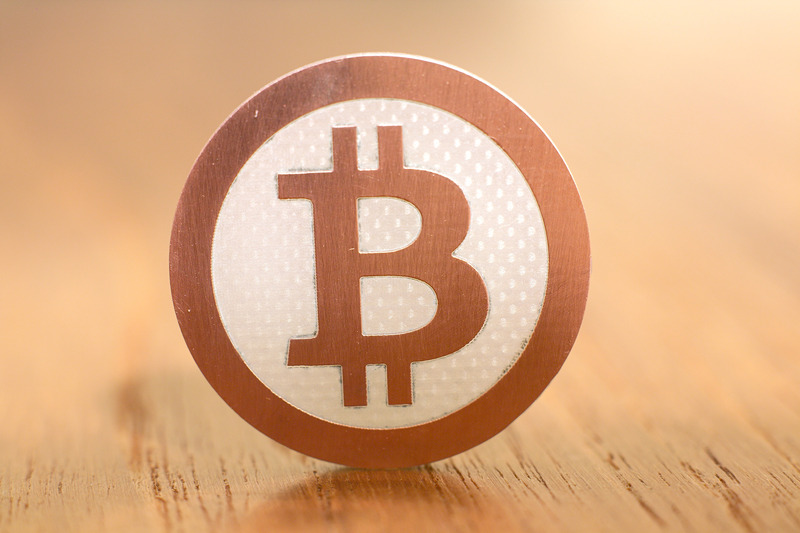 This article, What is Bitcoin: Currency, Property or… Tulips?, from the Palm Beach Bar Association, discusses how various federal and states agencies and courts have defined bitcoin. The reference to tulips comes from the Netherlands — there, in an attempt to define bitcoin, they compared it to their well-known consumer export, tulips! Of note, the “verdict” comments are my conclusions, often, and not necessarily the final word from the government agencies or courts unless indicated. Expect changes as we go forward.